A light rail transit line linking downtown to West Edmonton Mall is still up for debate, as councillors Monday discussed the merits of extending the line or putting in bus rapid transit. A light rail transit line linking downtown Edmonton to West Edmonton Mall is still up for debate, as councillors on Monday discussed the merits of extending the line or opting for bus rapid transit (BRT) in the near future. Mayor Don Iveson said people living along the route are counting on it. "[We want to] give confidence to those neighbourhoods in the west who we've been talking [with] about LRT in pretty firm terms for almost 10 years now," Iveson said Monday. Iveson is urging council to decide in favour of the Valley Line LRT after a public hearing March 21. "It's not in question for me," Iveson said. "I think candidates in the centre and the west part of the city were elected with mandates to build rail. And yet it's still a question out there, one I would very much like to put to rest." At an executive committee meeting Monday, Coun. Bev Esslinger noted that people have bought homes in the west and northwest in part because the LRT would eventually go through that part of the city. "I have no interest in changing the routes," Esslinger said. 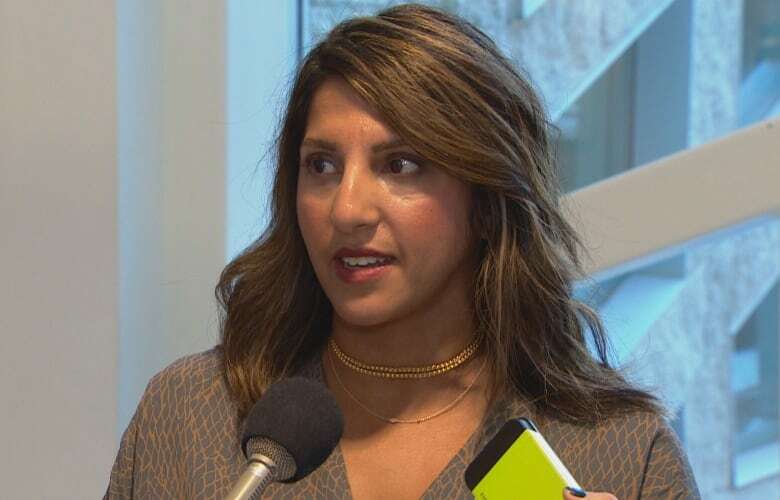 Salima Kheraj, a principal with InHouse, the infill housing division of developer Beaverbrook, is working on the West Block developments at 142nd Street and Stony Plain Road, a 3.5 acre mix of residential townhomes, offices and retail stores centred around an urban square. She told committee that the LRT is crucial to the success of the project. "Throughout the design phase [we have] worked really closely with the City of Edmonton to make sure that the design of our development is seamlessly integrated with the LRT," Kheraj said. With $100 million invested in the project and 65 per cent of the units sold, Kheraj urged councillors to follow through with the Valley Line west LRT. "[We're] trying to create an urban lifestyle where people have the amenities right at their doorstep." Council is waiting for reports outlining the pros and cons of separating the train from traffic at key intersections. That's one reason the Valley Line west is up for debate again. "Should we make the investment to separate the train at a few more strategic places?" Iveson said. "They are big decisions," Adam Laughlin, manager of integrated infrastructure services, told the executive committee meeting Monday. Coun. Andrew Knack said the city is about six months away from solidifying the deal on the the western leg of the Valley Line to Lewis Estates. The province has given Calgary $1.3 billion to expand its transit system, and Knack said Edmonton is expecting a similar gesture. Coun. Mike Nickel is a fan of bus rapid transit and would like to see that option explored more. However, he said reports seem to lean in favour of LRT. 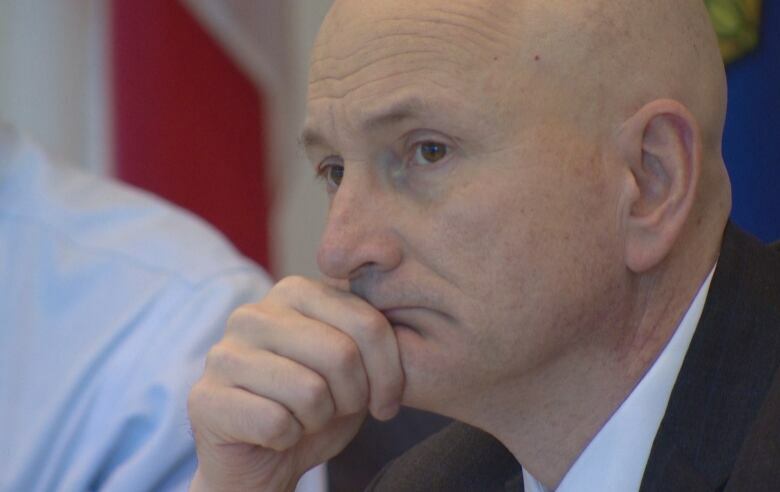 "It seemed that it's rather dogmatic, like it's LRT or nothing," Nickel said. Laughlin said that's not the case and that the city will be looking at areas to put in buses. Nickel believes the city should consider buses to make sure the western part of the city has reliable transit. He said it took 32 years to get the LRT to Mill Woods, in part because of funding issues. "I don't want that happening in the west end if the money runs out." Even LRT advocates like Iveson say the city needs both light rail transit and buses. "Places where you know you can't justify building the train for another 10 or 20 years, or 30 years, then you would want to look at putting in precursor bus rapid transit." "We can do both," Iveson said. It is about 20 per cent cheaper to build bus rapid transit rather than the LRT, but it's the other way around in the long term, Laughlin said. "Buses are important for moving people but they don't change the DNA of the city the way rail does," Iveson said. Reports outlining growth in the southwest and possible measures to address the transit needs there are expected in March.